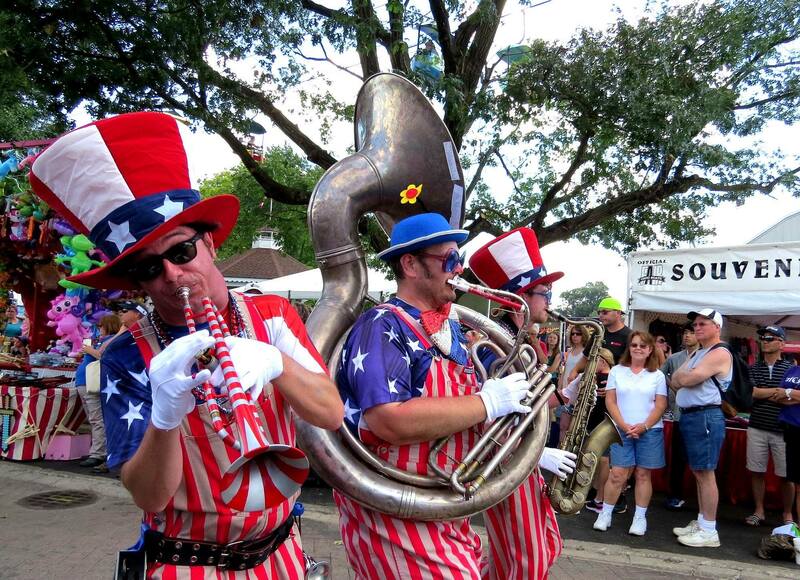 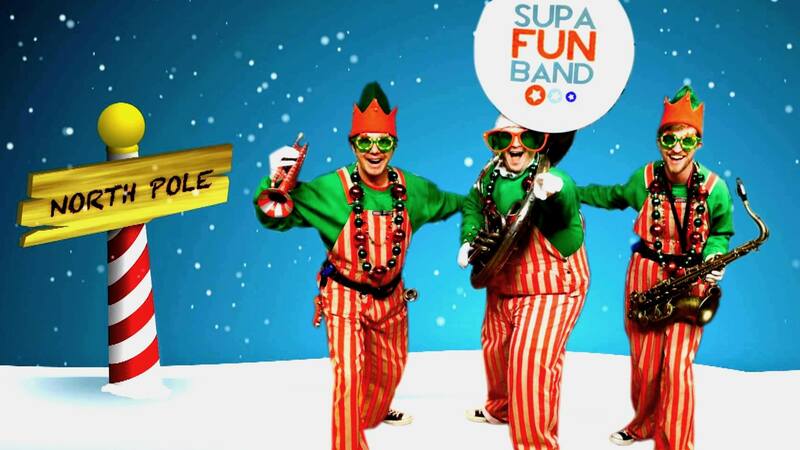 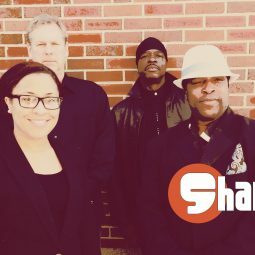 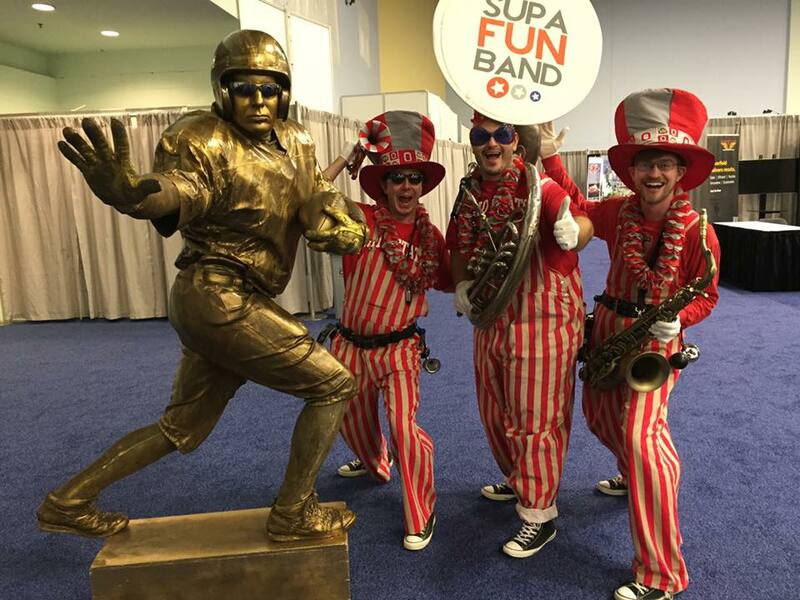 SupaFun Band is a 3-piece roving party band that brings the fun, and then some! 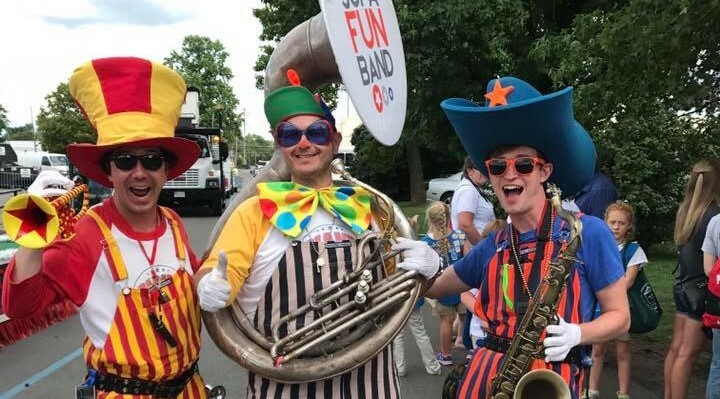 Our material includes a feather for every weather and a song for every season, including: Christmas, Halloween, Buckeye, Independence Day, Birthday, Polka, and all-around clowning. 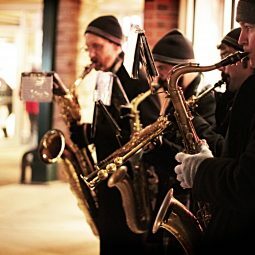 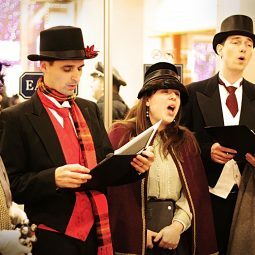 Whether singing Christmas carols, Buckeye cheers, or jazz standards, the VoiceQuad is sure to create a spirited and unique addition to your event. 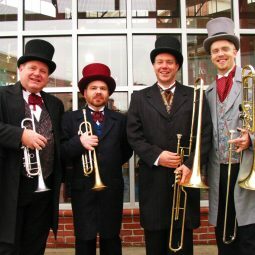 Attired in either tuxedos or festival red cardigans with holiday ties and playing your favorite holiday selections, the Yuletide Brass Quartet never fails to make an occasion ever merrier!